You have a beautiful New York home, but now the man of the house needs his own area to unwind, relax, and enjoy a private area for himself. A basement "man cave" is the perfect solution for a man to create a space of his own in the house. Marshall Exteriors offers several tips on how to successfully design, build and decorate a man cave in your basement with the added benefits of a little extra space. 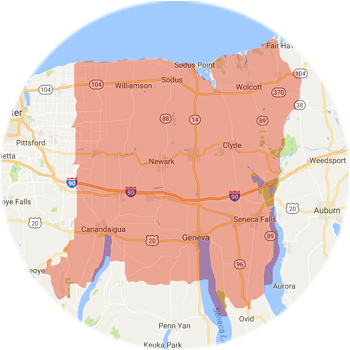 For a free estimate in Fairport, Canandaigua, Geneva, Newark and nearby areas, call us today! Cellulose-rich materials like framing lumber and paper-faced drywall provide an ideal habitat for mold when there is even a minimal amount of moisture in your basement. In addition to producing that unpleasant musty odor, airborne mold spores can cause serious respiratory ailments and allergic reactions. Marshall Exteriors uses all inorganic building materials that won't allow moisture damage or mold growth.